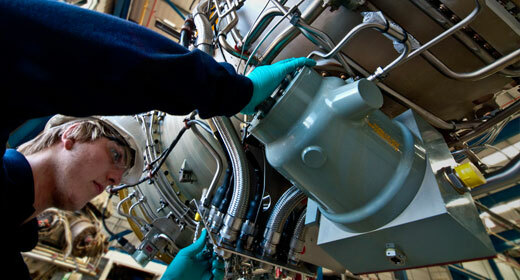 Industrial aero-derivative gas generators are widely used on offshore installations around the world. 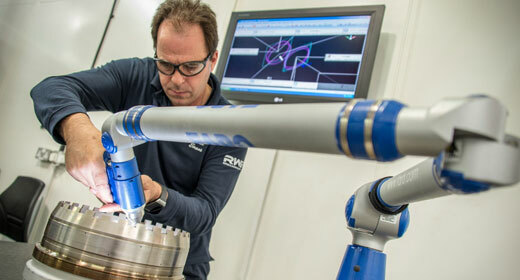 They are compact in size and make a lot of power, and fit well in an offshore environment where space can be limited. Offshore production relies on gas generators. They provide essential power for process applications such as pumping and water injection. They also produce power for essential life-saving systems, accommodation modules, and lighting, heating and ventilation. 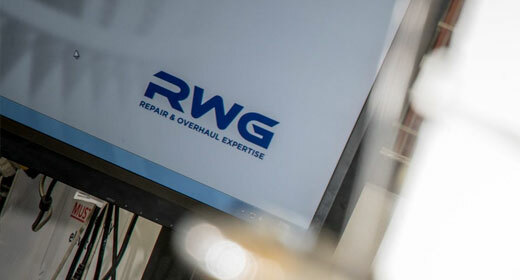 At RWG, we have been working with oil & gas operators for more than 26 years. We support companies engaged in upstream oil & gas exploration and production, midstream pipeline and distribution, and downstream refining activities. We provide a comprehensive maintenance, repair and overhaul service for SGT-A35 (Industrial RB211), SGT-A20 (Industrial Avon), Olympus and SGT-A05 (Industrial 501) industrial gas generators used offshore. 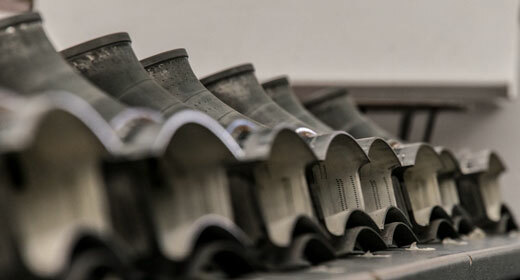 Our customers rely on our comprehensive scope of service and depth of experience. They trust our knowledge and know-how. We are flexible and responsive to their needs. 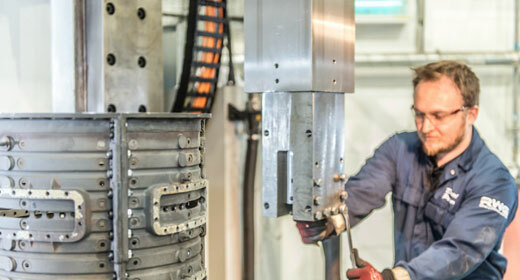 Our systems and processes are robust and we have world-class facilities, highly experienced people and OEM approval. 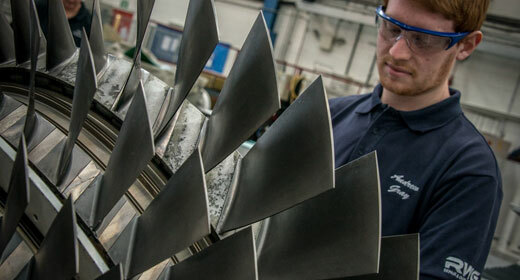 We help our customers improve the efficiency and reliability of their engines, and lower their lifecycle costs. From repair and overhaul to field service, component repair to supplying spares, and equipment modifications and upgrades to providing exchange engines, we can help offshore operators of industrial aero-derivative gas generators save money now and in the long term. We are the right maintenance partner to keep gas generators used offshore running safely, reliably and cost-effectively.